1. 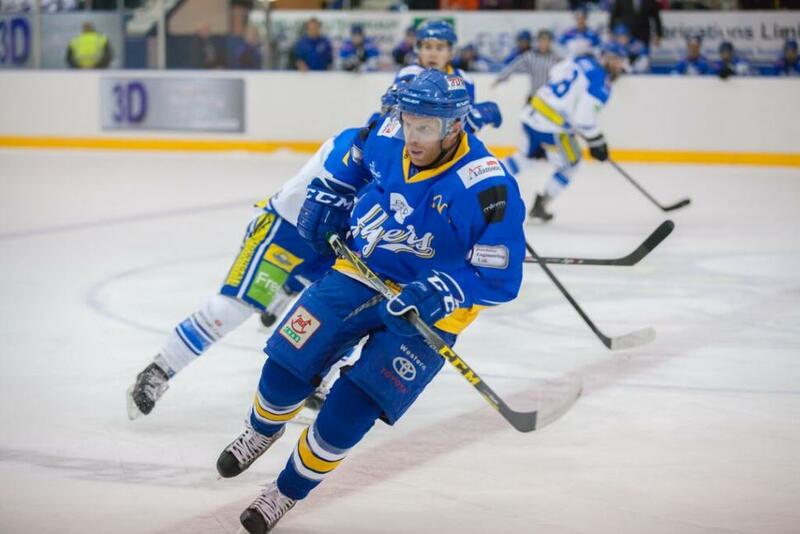 Go and watch the Fife Flyers in action. Established in 1938, they are the oldest professional ice hockey team in the UK. The team has a history of success through the ages, with over 60 Scottish and British cups and titles to their name. 2. 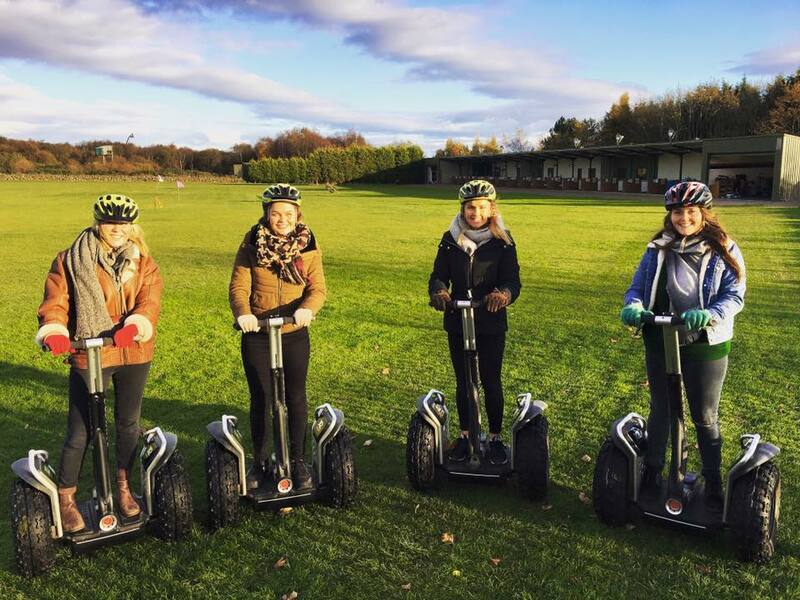 Visit Cluny Activities one of Scotland's leading outdoor activity centres, and try your hand at a number of field sports including clay pigeon shooting, archery, segways and foot golf! 3. If you've got a bit of cabin fever and need to blow away the cobwebs, why not get wrapped up, pop on your walking boots and head up the Lomonds. 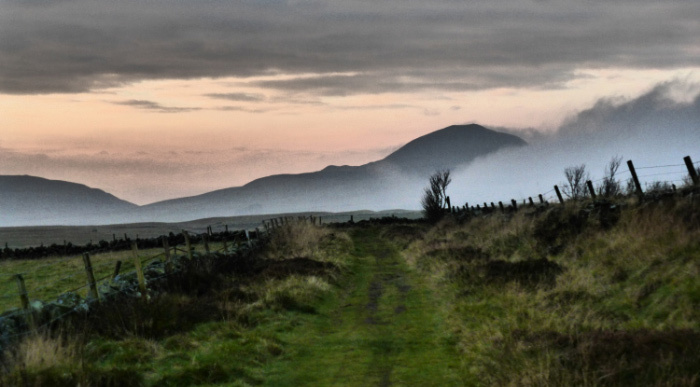 West Lomond is Fife's highest point and you'll enjoy incredible views from the top. 4. 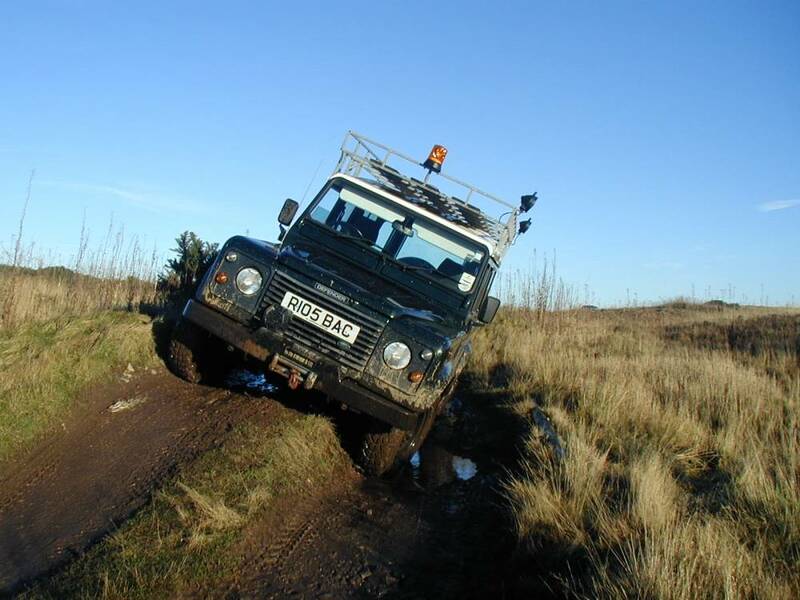 For all action adventure, visit the Scottish Off-Road Driving Centre and have a bit of fun driving on one of the most challenging 4 x 4 off-road driving courses in Scotland. The off-road driving range has a variety of natural and man made obstacles. 5. 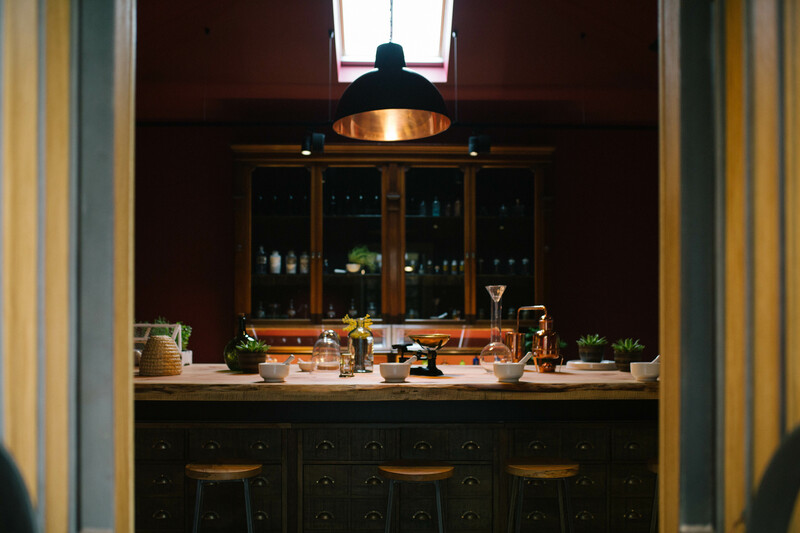 A distillery tour is the perfect way to warm up on a wintry day. In Fife take your pick from Lindores Abbey, Kingsbarns or Eden Mill. Slainte! For more activities in Fife, visit our Things To Do pages.